As the Civil War continues to rage, America‘s president struggles with continuing carnage on the battlefield and as he fights with many inside his own cabinet on the decision to emancipate the slaves. Don’t get me wrong this is a fantastic movie and probably Stephen Speilberg’s best film in years but there where some parts of this movie that just kept dragging the movies pace down to an incredible halt. From the trailers I was expecting something along the lines of War Horse, showing more of the Civil War under Lincoln’s administration but boy was I wrong. 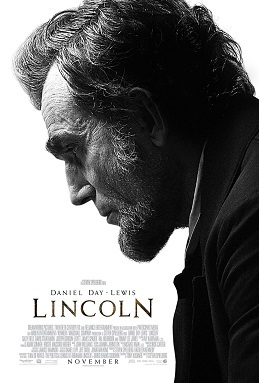 The movie itself is pretty much just the 13th amendment becoming and amendment and not much else except a deep and more character driven story of Lincoln and the man that he was during the last few months of his life. Now on to Daniel Day Lewis, who I thought was incredible in There Will Be Blood and pretty much anything that he does, tackle the role of Lincoln and I can safely say that I do not see an ounce of Lewis but so much of Lincoln that it is uncanny, he lives and breathes as the fateful 16th president. His performance is so lifelike that I am not surprised to hear that he is the frontrunner for the Oscars and right now his performance is the one to beat. There are some actors who play the same character over and over again but when it comes to Lewis every performance is different and brings life to the character no other actor can. When I saw the trailer and heard the voice I was questioning the movie but after watching the performance I couldn’t see it any other way, and the voice is apparently historically accurate so kudos to Lewis on that. When it comes to the rest of the cast both Sally Fields and Tommy Lee Jones did fantastic jobs, Jones did steal most of the scenes that he was in but I don’t think his performance was a good as most critics say that it is. 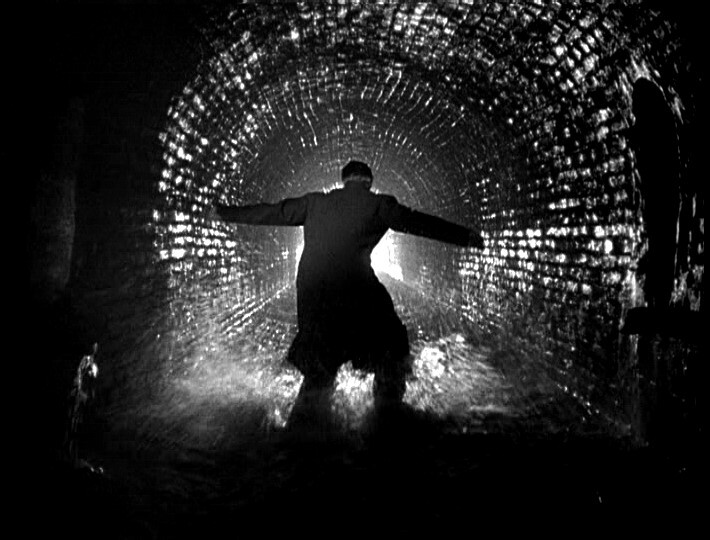 The cinematography was superb and really captured the times that the movie took place and never felt out of place, there where shots that were really long but they really added to the enjoyment of the movie. I have to say this but to me Speilberg has gotten somewhat sentimental in his later years but this is the first time in a long time that he really moves past that and actually made a quality film that I felt did delve to much in sentimentality. Overall I think this is by far one of the greatest movies so far this year and definitely should be seen before the end of the year.